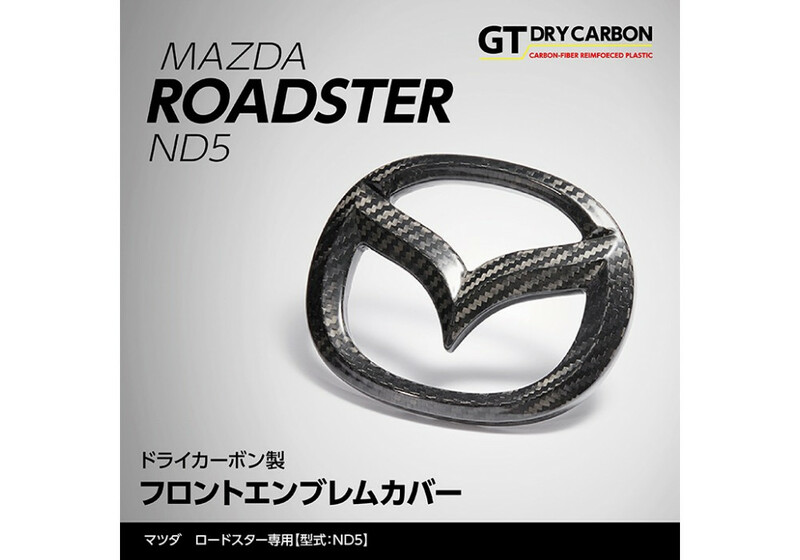 Front Mazda emblem cover made by Axis Parts. 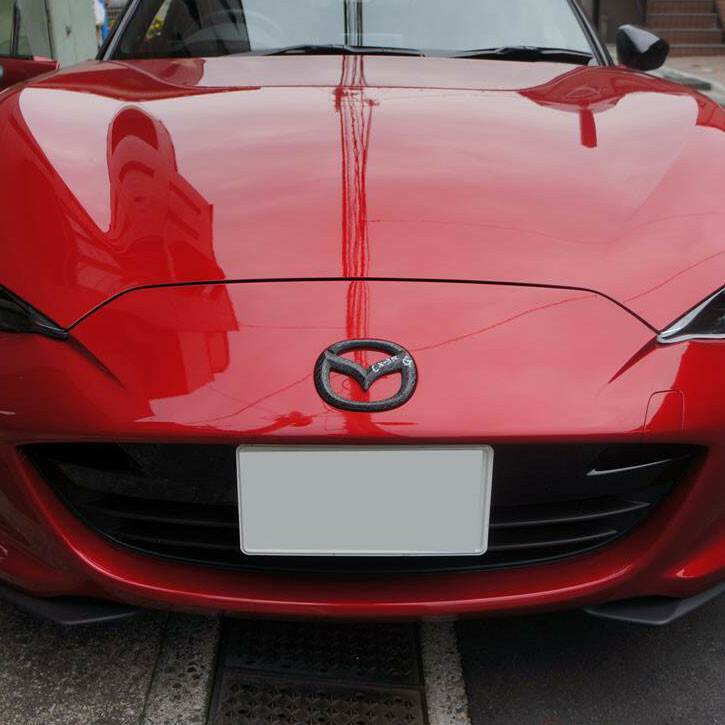 This stylish exterior upgrade is a subtle add on that will really pop out on your 2016+ Miata! 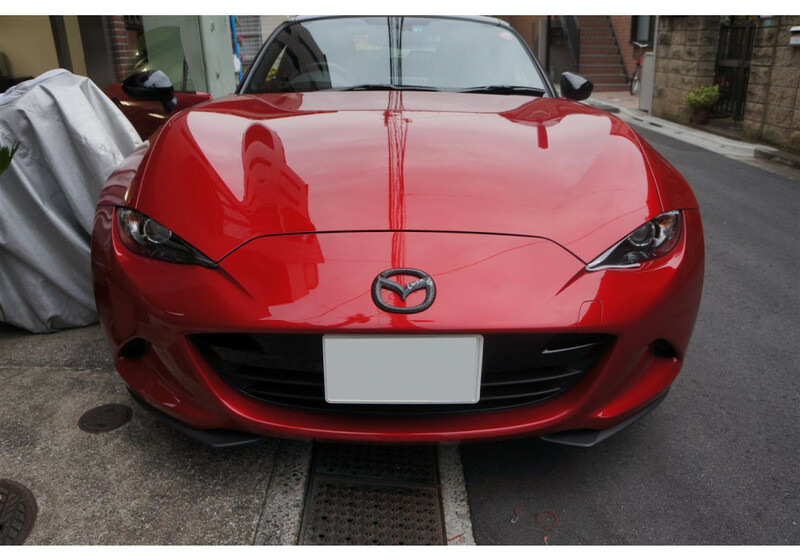 Available in 3 different sheen choices to make your Miata stand out. DISCONTINUED AND NO LONGER AVAILABLE! 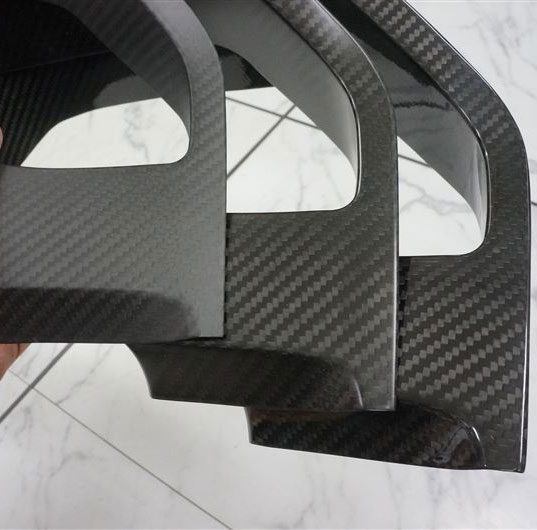 Axis Parts Front Emblem Cover should be ordered at REV9 Autosport https://rev9autosport.com/axis-parts-front-emblem-cover.html as they provide the best service and speed we've seen so far! Dies this fit OVER the existing emblem? or does that need to be removed? It goes over your OEM emblem, it's not necessary to remove it.